If you’re looking for a unique and flavorful vegan side dish, these Spicy Roasted Carrots and Fennel should fit the bill nicely. 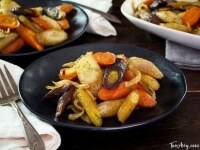 I love using a mix of rainbow heirloom carrots for a beautiful, eye-catching presentation. Heirloom vegetables have become more common in recent years. When it comes to carrots, it is now common to find them in shades of cream, yellow, and even purple. You might be surprised to learn that the color orange wasn’t always associated with carrots. According to some historians, the Dutch cultivated the orange carrot during the 17th century to honor William of Orange, leader of the Dutch revolt against Spain. The orange color resulted from crossing several different varieties of carrots. A diet heavy in carrots is rich in carotene, which can actually give the skin a yellowish tint. 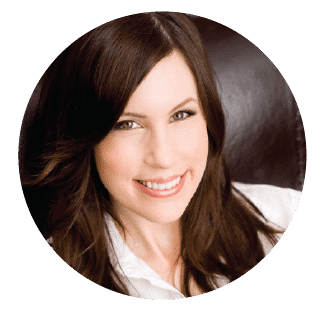 Known as carotenemia, this harmless condition will generally go away on its own after a week of abstaining from carrots. Roasting carrots has a truly magical effect on their flavor. 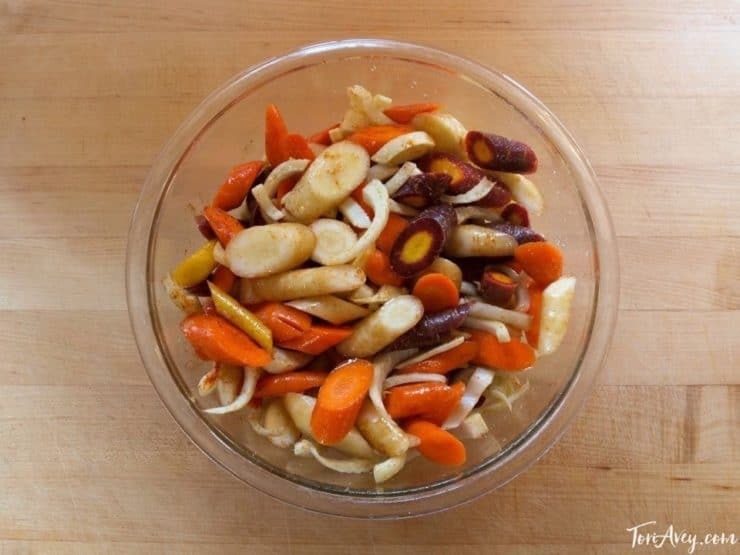 These Spicy Roasted Carrots are paired with Roasted Fennel for a unique and delicious flavor. This recipe is so easy to prep and cook, and presents beautifully at the table, especially when you use a combination of colorful heirloom carrots. The combination of spicy cayenne and fresh fennel gives it a lovely unexpected twist. It would make a fine addition to a holiday menu. Enjoy! Perfect for fall, you can adjust the spice level to your liking. 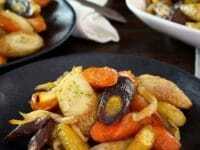 Carrots are a great vegetable to show off fall colors on your dinner table. Preheat oven to 400 degrees. Remove the top stem ends from the carrots. 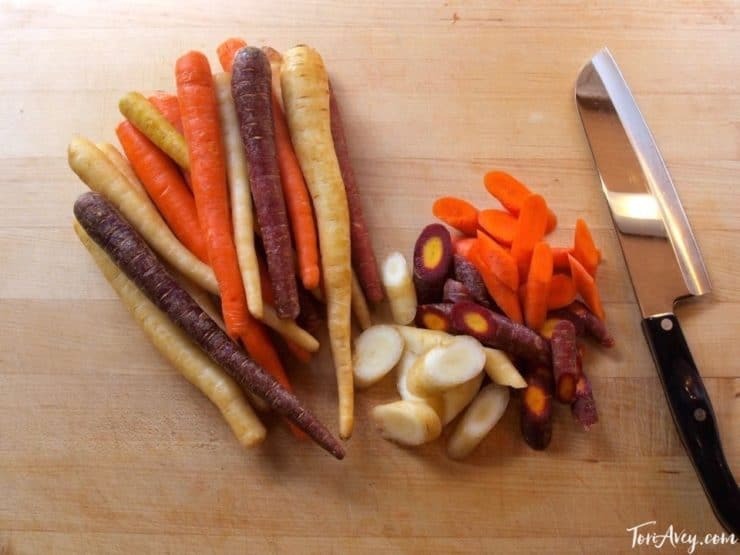 Slice the carrots diagonally into 1 1/2 inch pieces. Towards the top of each carrot the pieces may get wider; slice these wide pieces lengthwise so all pieces are a somewhat uniform width. Remove the green “branches” with fronds from the white fennel bulbs and reserve. 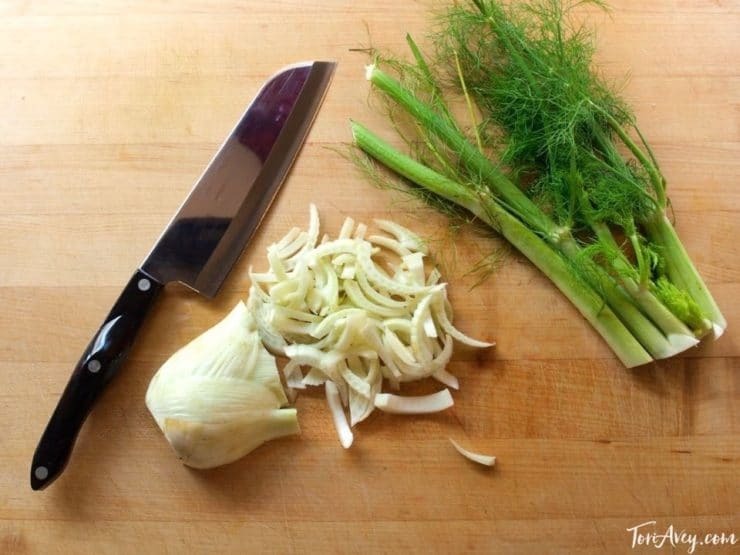 Slice the white part of each fennel bulb into thin bite-sized pieces. 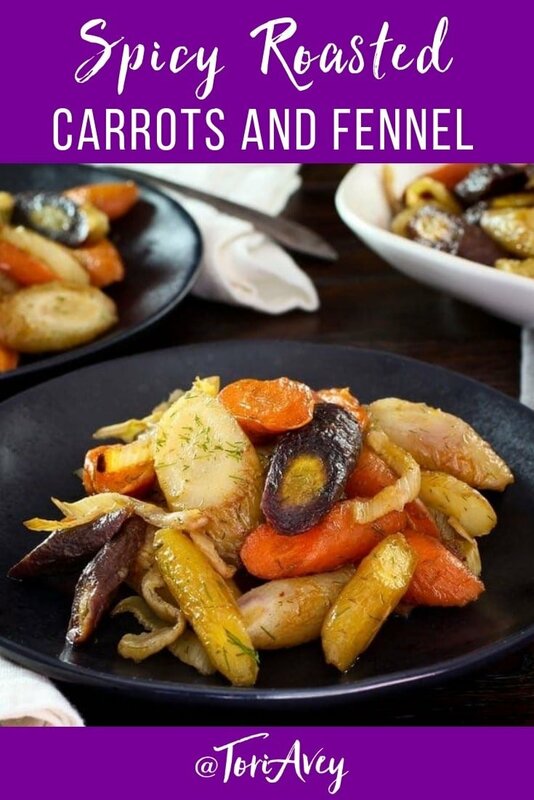 Place the fennel pieces and carrots into a large bowl and toss with 1 1/2 tbsp olive oil, 3/4 tsp kosher salt, 1/8 tsp black pepper and a pinch of cayenne pepper until evenly coated. Spread the vegetables out across two baking sheets. 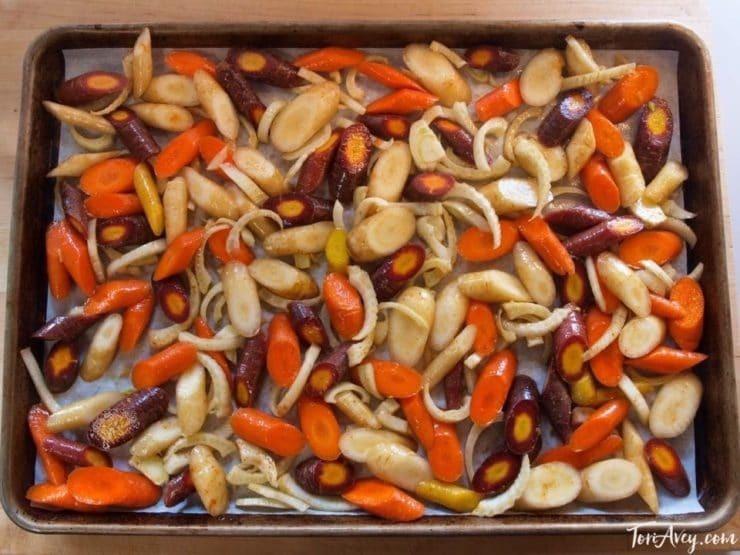 Place the sheets in the oven and let the vegetables roast for 20 minutes. 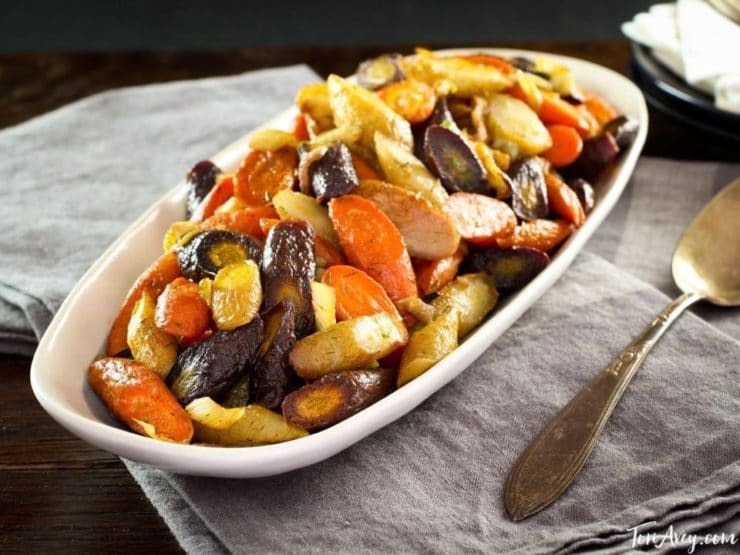 Stir the vegetables and change rack positions on the baking sheets, then continue to roast for another 10-30 minutes, stirring every 5 minutes, until the largest carrot piece is tender. Cook time may vary quite a bit based on the thickness of the carrots. 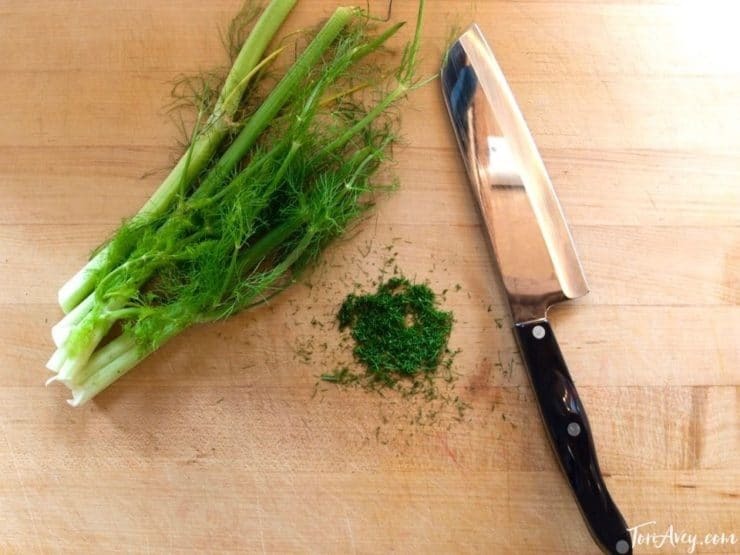 Meanwhile, slice up 1 tsp of thin green fronds from the fennel bulb and reserve. Add the roasted vegetables to a salad bowl and toss with the fresh fennel fronds. Taste and adjust seasoning if desired. Serve warm or at room temperature. 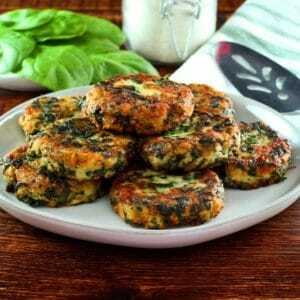 Can be made ahead a few hours and reheated if desired. Could I add parsnips? This sounds so good…have never used fennel! Parsnips would be lovely! Probably best to do a mix of carrots and parsnips, since the parsnips have a stronger more perfume-y flavor… mixing the two would be nice I think 🙂 Fennel is amazing, if you enjoy the flavor of black licorice it is reminiscent of that. Doesn’t look like you peel the carrots. Do you?? No need to peel, I just scrub them firmly with a scrubber to remove any debris and small threads from the exterior. This dish is delicious and colorful for any meal. My family loves them. 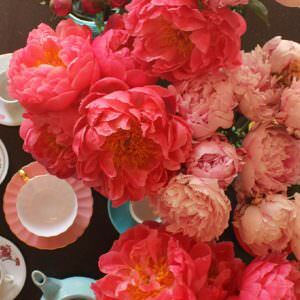 Thank you Tori. The print issue should be fixed now, can you try again? I’ve been looking for something good to do with fennel. This fits the bill.